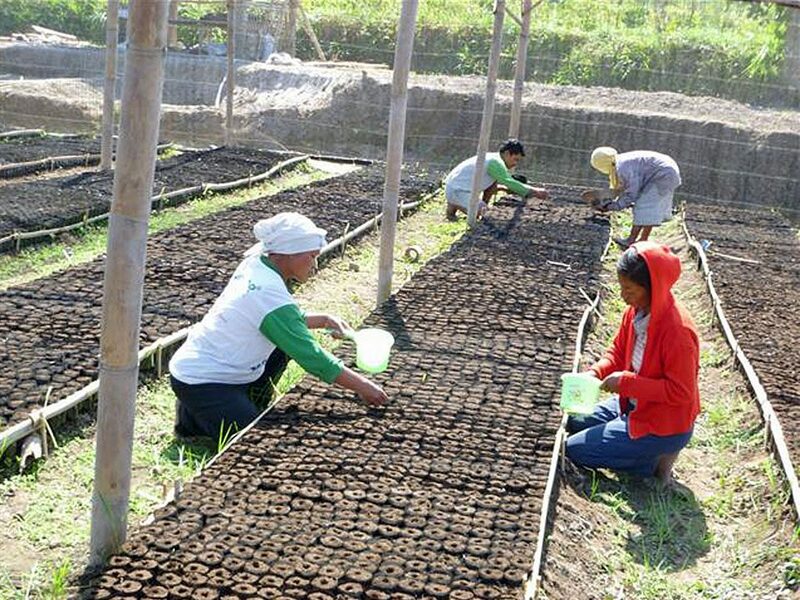 The Foundation works with local partners to produce tree seedlings of high value species, which are distributed to local land owners free of charge. These local people are granted ownership with their commitment to plant and care for the trees. 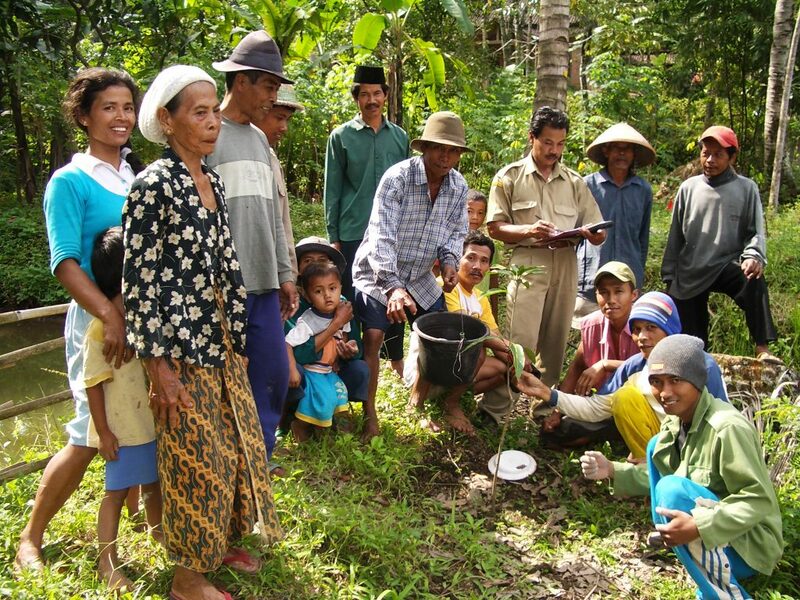 The communities also benefit from the technical guidance provided by the program on planting, good forestry practices and education on the economic benefits of a healthy environment. The locations of the trees planted are recorded by GPS and the plantings are monitored on a regular basis by the program. Trees4Trees™ works to improve the environment and the lives of people in local communities through planting trees, education and related services and by doing so, create value for all stakeholders in the stream of our activities.